Chuckit! 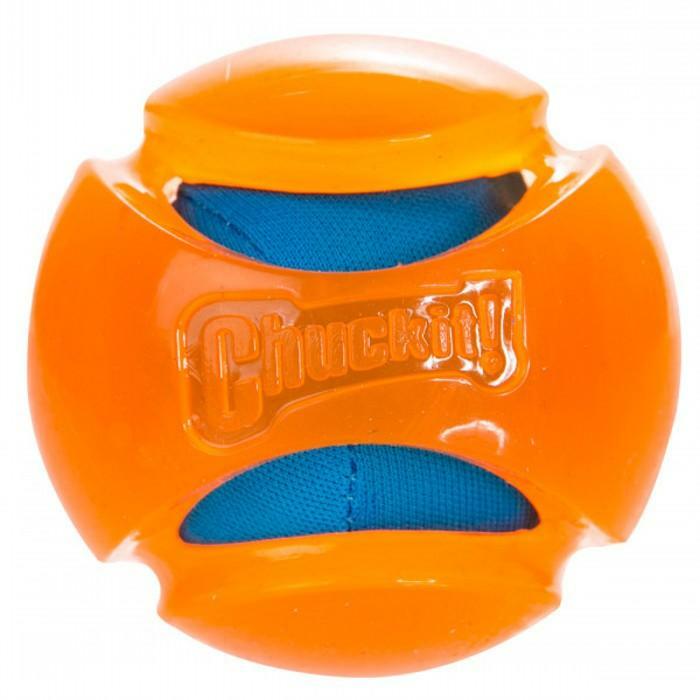 HYDROSQUEEZE Large - 150_DOG TOYS, Chuckit!, Hydro - Product Detail - Prestige Pet Products Pty. Ltd. The Chuckit! Hydrosqueeze is a hyper-absorbent inner ball that soaks up water and releases when squeezed for maximum hydration. It has a bright orange TPR shell for durable outdoor play and high visibility in water, all chuckit hydro toys are designed to float. Launcher compatible. Available in 2 sizes.